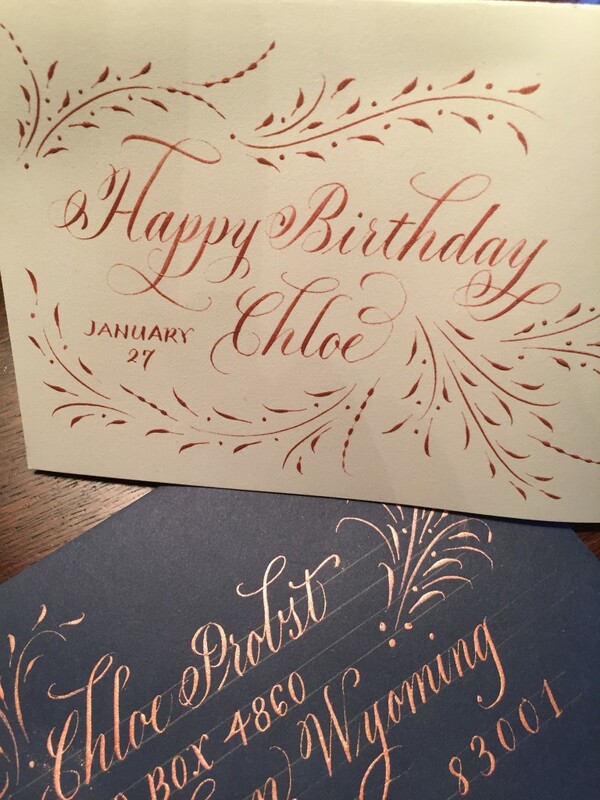 Exciting news everyone: now you can add custom calligraphy to your letterpress project! 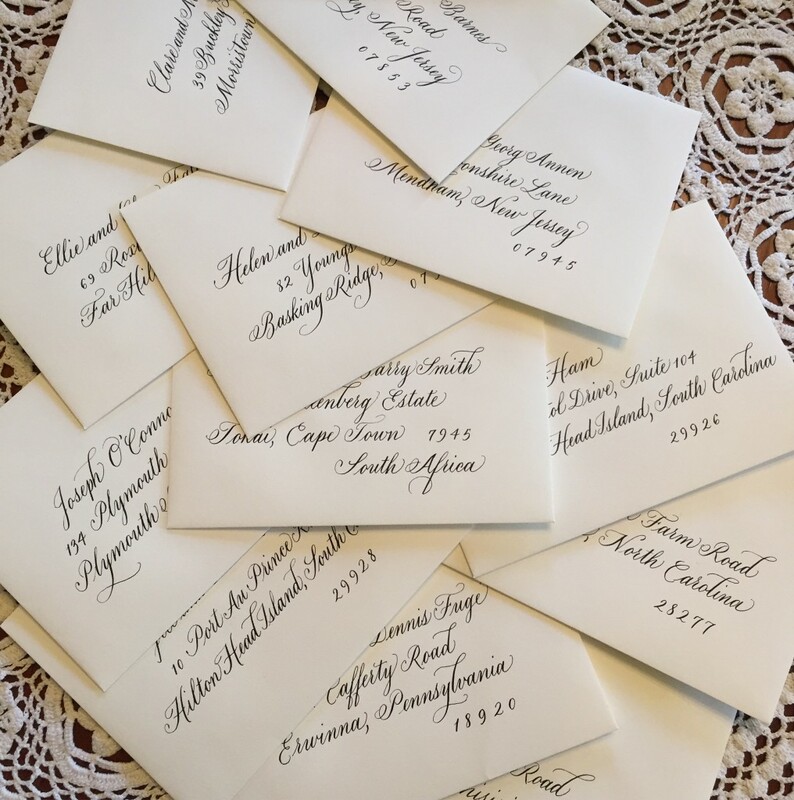 We’re happy to be working with Kim Nichols Calligraphy for all our lettering needs. 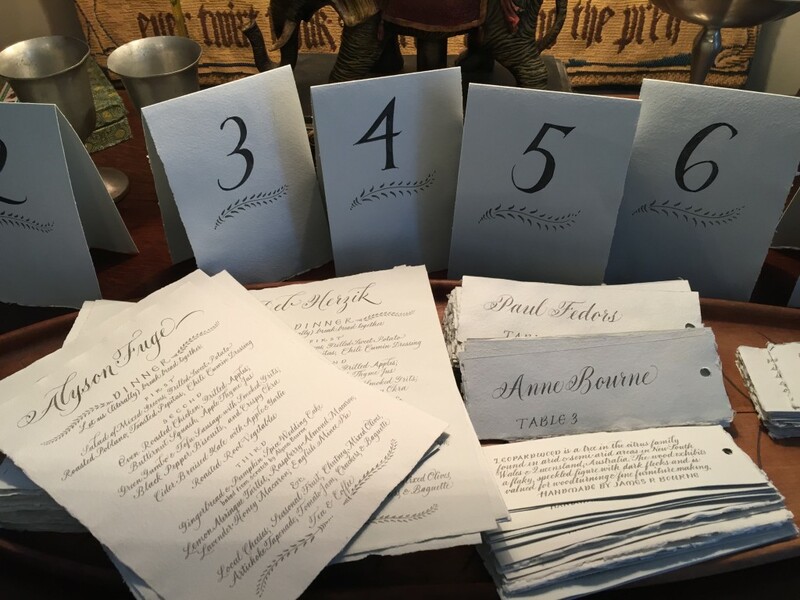 Kim has decades of experience hand-lettering everything from invitations to certificates to place cards to poetry, has studied with some of the best calligraphers in the world, and lives and breathes letterforms. 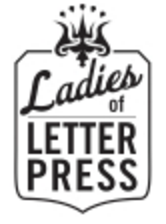 Bonus: she’s right in town so there’s no shipping lag from press to pen! 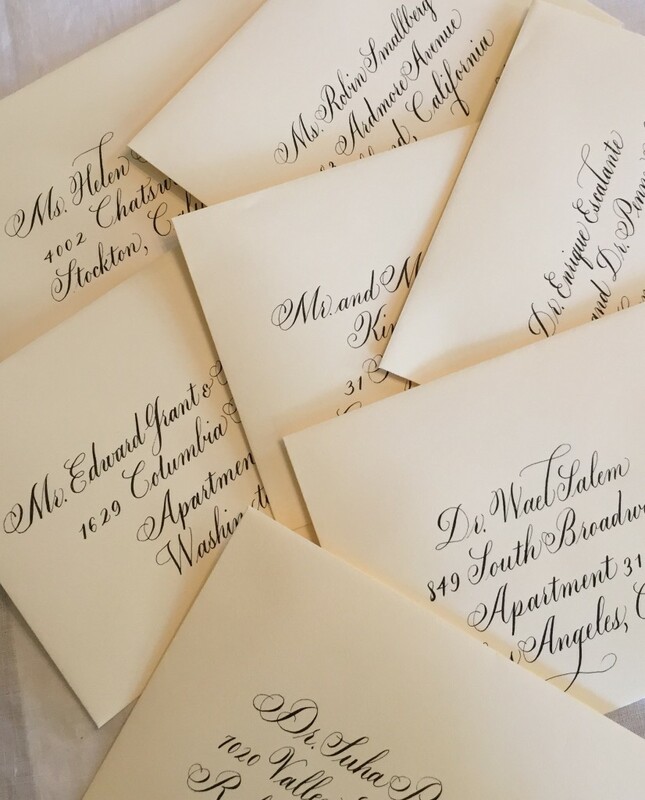 Just let us know that you’re interested in calligraphy when you send in your estimate or contact form.